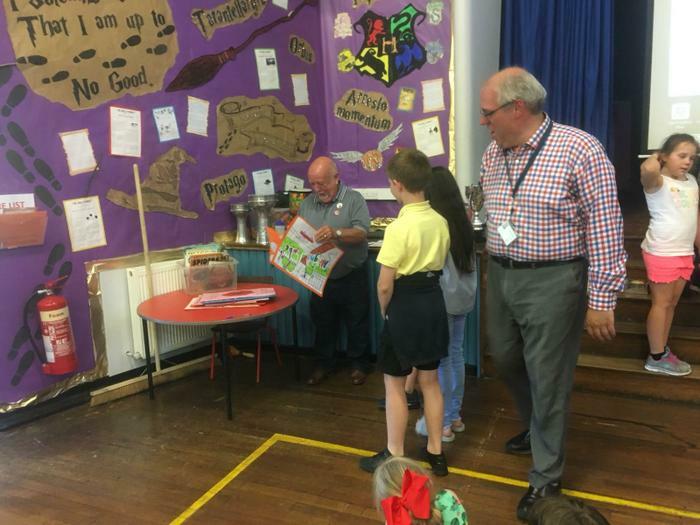 After more than 30 years at Netherton Moss as Caretaker and Site Manager we said a goodbye of sorts to our legendary ‘Tommy’ this week. 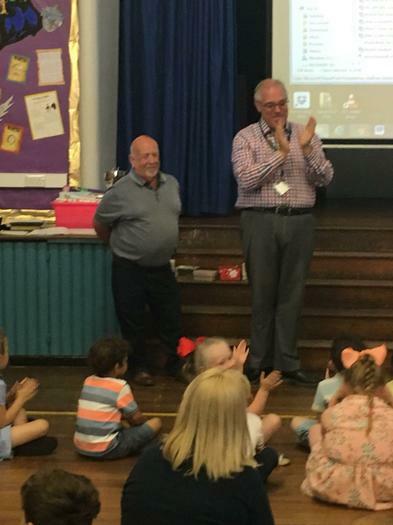 Few members of the school community even know his second name (Mr Armes). 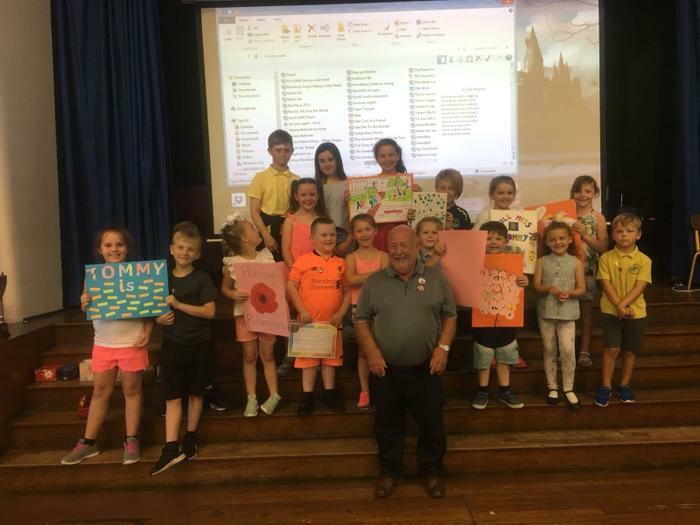 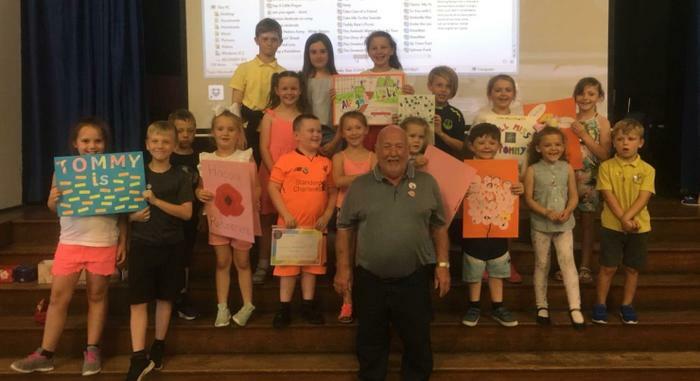 Children, staff, old and new, along with many parents past and present were at our assembly today and Tommy’s wife children and grandchildren came along to see him showered with gifts and cards! 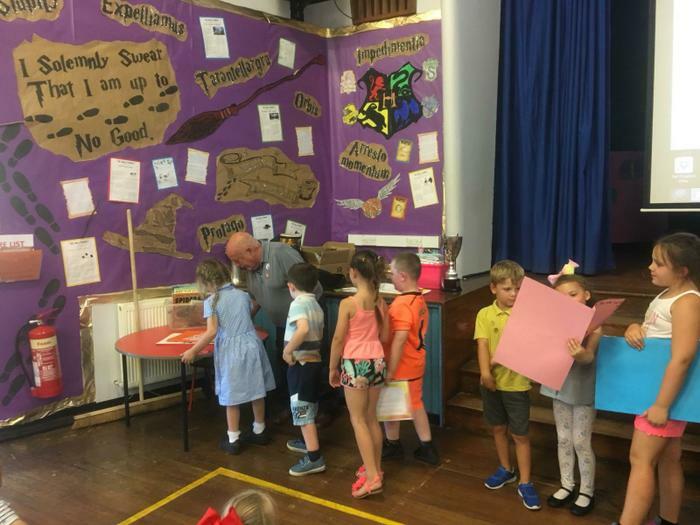 Tommy will not be gone completely and will return for a few hours each week to keep an expert eye on the buildings and grounds!